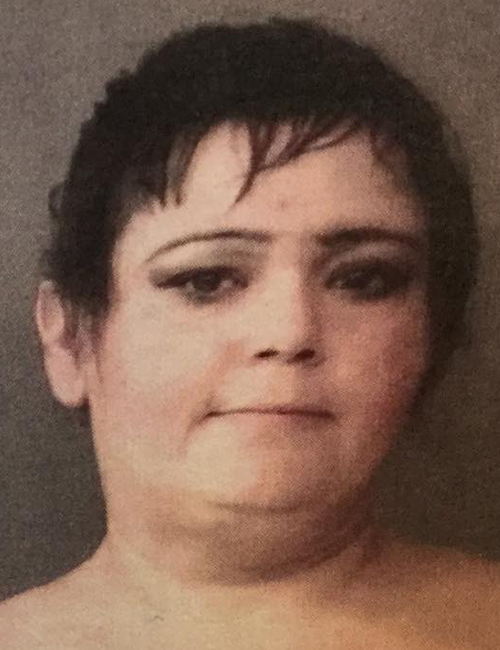 Sept. 4 — Jennifer Rene Moran, 40, 303 N. Columbia St. B, Warsaw, was booked for invasion of privacy and driving while suspended with a prior. Bond: $1,950 cash. 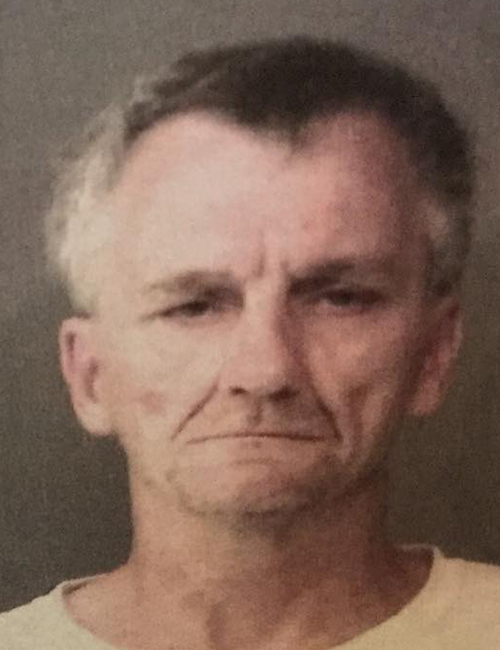 Sept. 5 — Lonnie David Turner Jr., 55, 2036 Pheasant Ridge Drive, Warsaw, was booked for domestic battery. Bond: $1,000 cash. 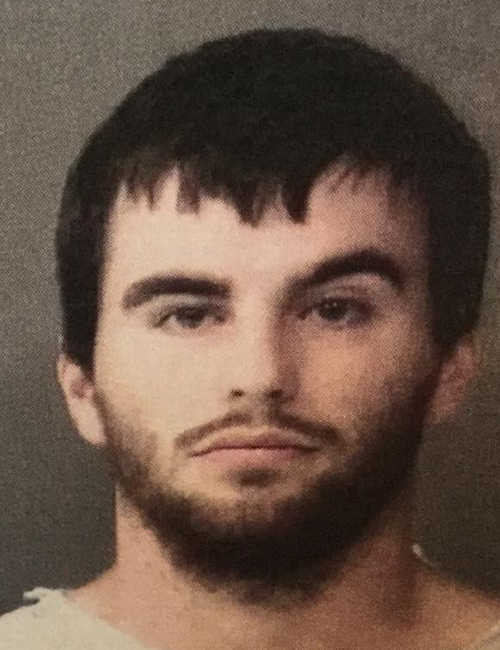 Sept. 4 — Mason Zachary Baker, 21, 3009 CR39, Waterloo, was booked for public intoxication, unauthorized entry of a motor vehicle and resisting law enforcement. Bond: $750 cash and no bond listed. Sept. 4 — Richard Lee Collins, 52, 920 Anchorage Road 89, Warsaw, was booked for maintaining a common nuisance. Bond: $5,250 surety and cash. 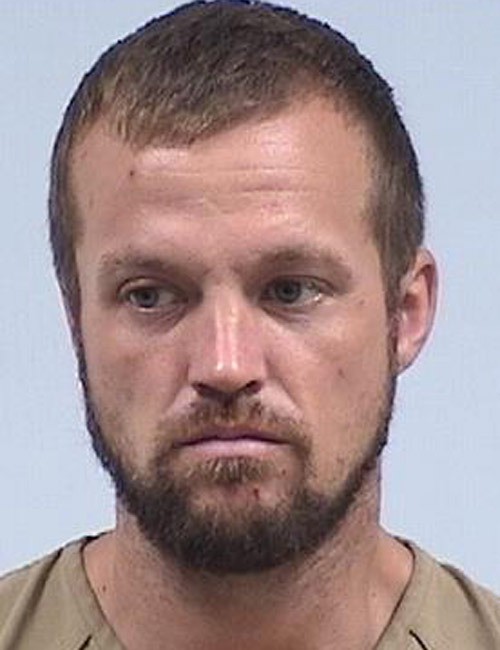 Sept. 2 — Kenneth Lamar Miller, 35, 72159 CR 100, Nappanee, booked for operating a vehicle while intoxicated and possession of paraphernalia. No bond listed. 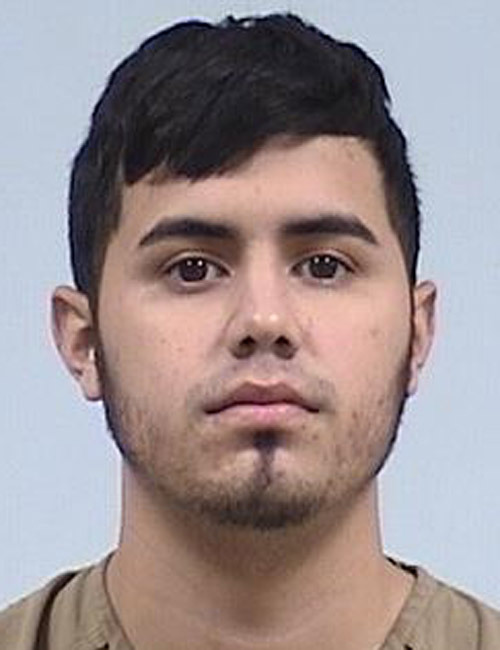 Sept. 2 — Francisco Javier Sauceda, 22, 208 Hagen St., Ligonier, booked for operating a vehicle while intoxicated and driving while suspended. Bond: $1,500. 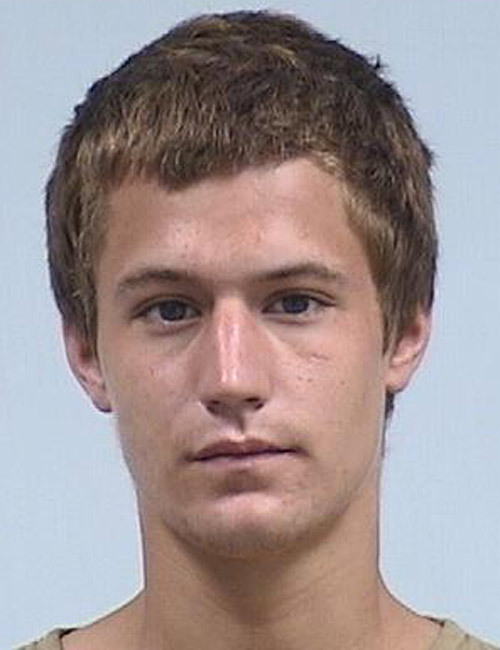 Sept. 2 — Andrew tyler Corn, 22, 208 S. James St., Milford, booked for operating a vehicle without financial responsibility. Bond: $250. 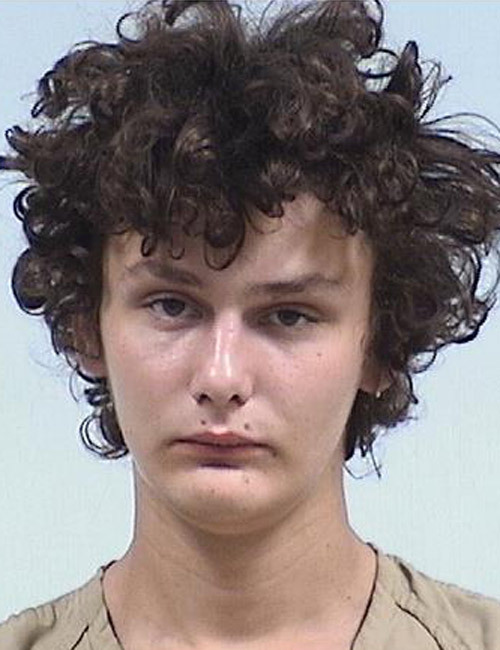 Sept. 1 — Marc Thomas Schlamersdorf, 20, 1204 E. Walnut St., Nappanee, booked for illegal possession, consumption or transportation of alcohol. Bon: $5,000. 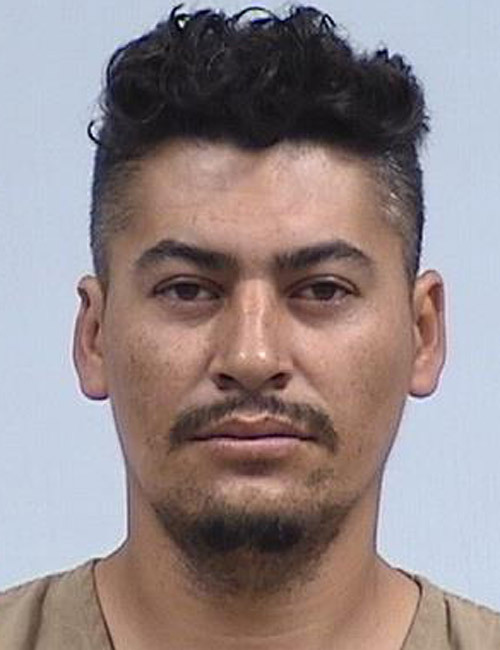 Sept. 1 — Juan Manuel Hernandez-Briones, 34, 1320 S. Martin, No. 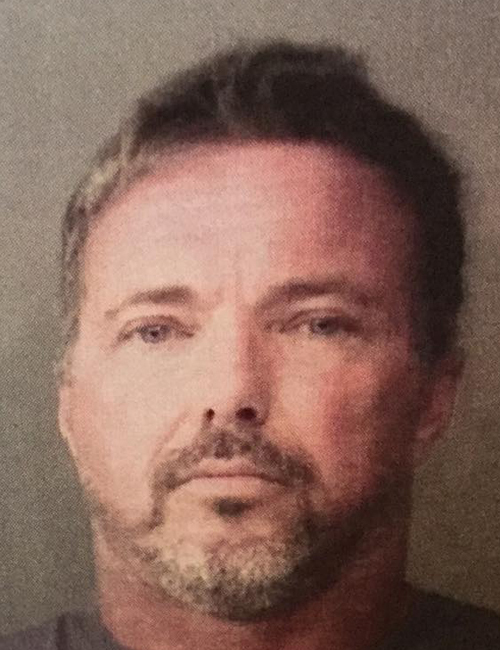 34, Ligonier, booked for operating a vehicle while intoxicated with a BAC of .15 percent, resisting law enforcement, operating a vehicle while intoxicated and operating a vehicle never licensed. Bond: $1,500. 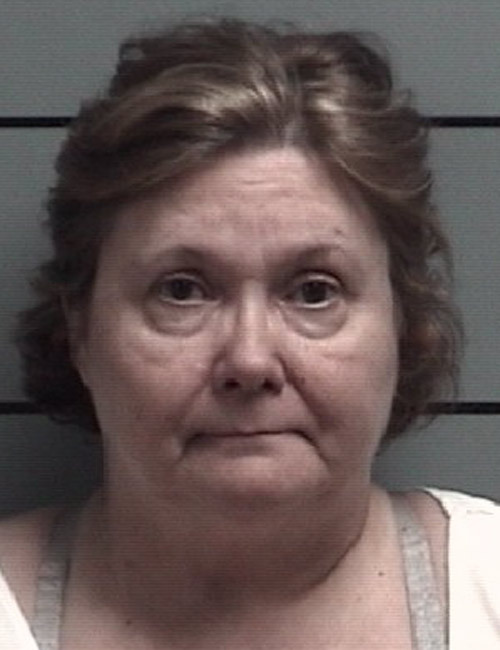 Sept. 2 — Debbie Mae Burke, 59, Knox, booked for operating a vehicle while intoxicated with a BAC of .15 percent or higher and OWI – endangering.